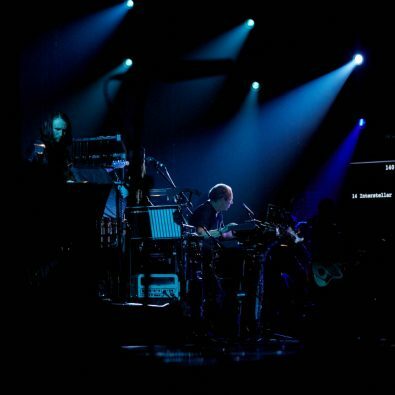 Due to overwhelming demand Hans Zimmer, Hollywood’s most in demand and innovative film music composer whose 100 film scores have made over $24 billion at the box office, has added an extra London show to ‘Hans Zimmer Live On Tour’ at the SSE Arena Wembley on June 16th 2017. 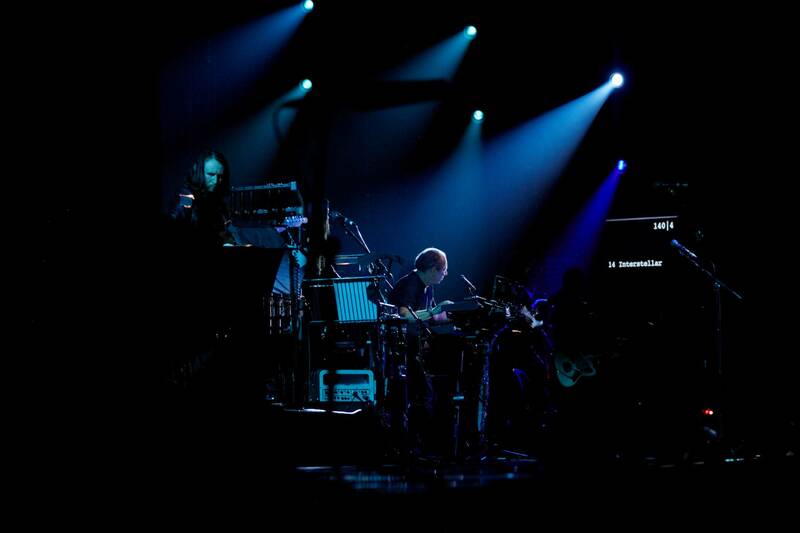 Hans’s first ever tour ‘Hans Zimmer Live on Tour’ in 2016 kicked off with a sold-out two night run at London’s Wembley Arena before embarking on a 33-city run that included shows in major European cities including, Paris, Berlin, Munich, Prague, Geneva, Dublin and Vienna to name just a few. 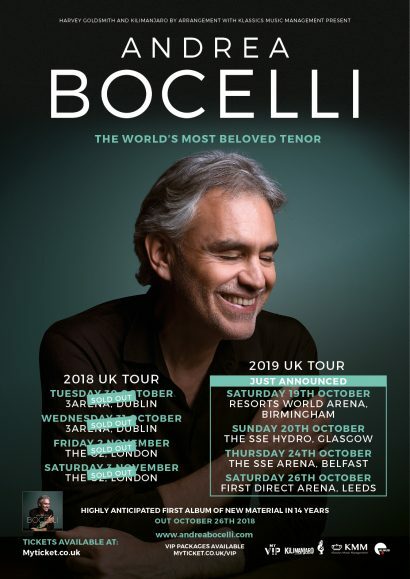 The tour received rave reviews in every city it visited and due to it’s incredible success 2017 will see Hans performing Scandinavia for the first time. Hans Zimmer’s live shows for 2017 will begin on the West Coast of the USA including two shows at the Coachella festival and will visit Australia and New Zealand before coming to Europe, from there Hans and his band will return to the US for his very first full US tour. Hans Zimmer has scored more than 120 films, which have, combined, grossed over 24 billion dollars at the worldwide box office. His upcoming film projects include Sean Penn’s The Last Face and 20th Century Fox’s Hidden Figures, with Pharrell Williams and Ben Wallfisch out January 2017. Zimmer has been honored with an Academy Award®, two Golden Globes®, three Grammys®, an American Music Award, and a Tony® Award. His most recent Academy Award-nomination for Interstellar marks his 10th career Oscar nomination with the Academy. In 2003, ASCAP presented him with the prestigious Henry Manciniaward for Lifetime Achievement for his impressive and influential body of work. He also received his Star on the Hollywood Walk of Fame in 2010, and in 2014 was honored with the Zurich Film Festival Lifetime Achievement Award. 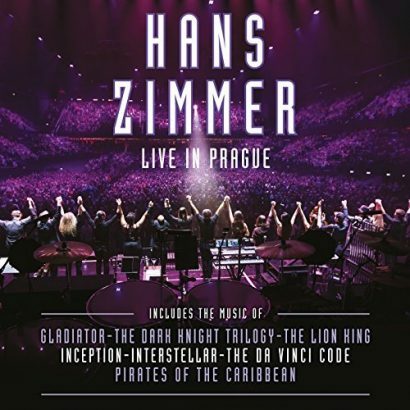 Zimmer recently completed his first concerts in the UK, “Hans Zimmer Revealed,” at the Eventim Hammersmith Apollo, and concluded his first ever European tour, “Hans Zimmer Live,” on June 5, 2016. Other recent releases include: Zack Snyder’s Batman vs. Superman: Dawn of Justice, Mark Osborne’s The Little Prince, Peter Sollet’s Freeheld, Simon Curtis’ Woman in Gold, The Amazing Spider-Man 2, Steve McQueen’s 12 Years a Slave, Ron Howard’s Rush, Zack Snyder’s Man of Steel, History Channel’s miniseries The Bible, the Christopher Nolan-directed films Inception, The Dark Knight and The Dark Knight Rises; and Guy Ritchie’s Sherlock Holmes: A Game of Shadows. 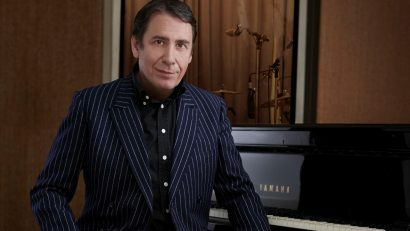 Some of Zimmer’s most notable works include his scores for Rain Man, Driving Miss Daisy, Thelma & Louise, Crimson Tide, The Thin Red Line, Gladiator, Mission: Impossible II, Hannibal, Pearl Harbor, Tears of the Sun, Spanglish, The Pirates of the Caribbean franchise, the Kung Fu Panda and Madagascar films, The Da Vinci Code, Frost/Nixon, and The Lion King, for which he won the Academy Award.